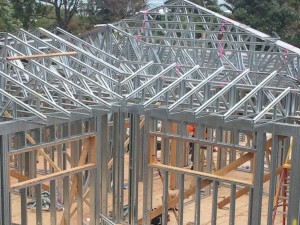 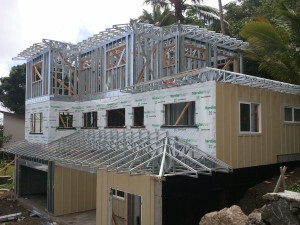 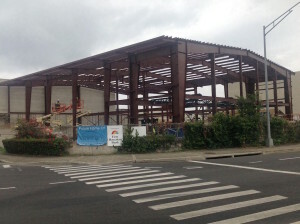 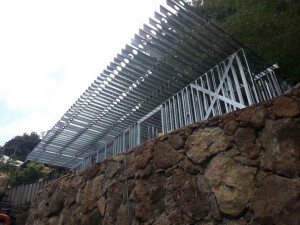 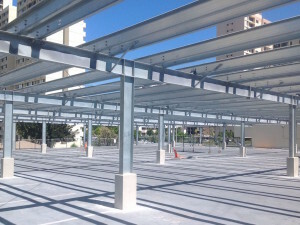 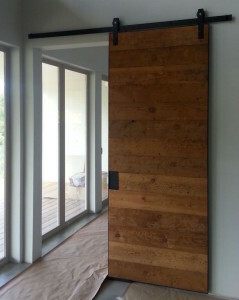 Services – Coulter Construction, Inc.
Hawaii Steel Framing: Providing custom light gauge steel framing systems; including panelized walls, floor joists and trusses, for commercial and residential steel construction projects throughout the State of Hawaii. 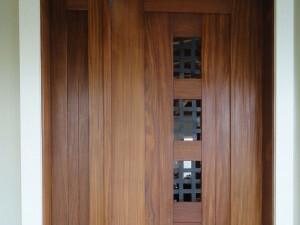 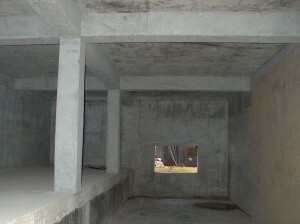 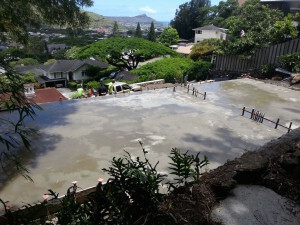 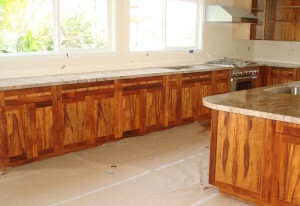 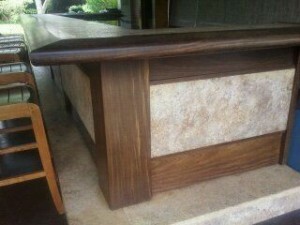 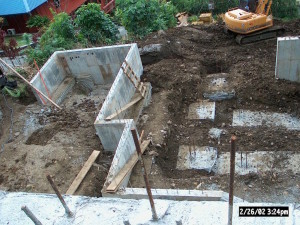 Hawaii Concrete: Providing concrete foundations, driveways, sidewalks, pool decks, retaining walls and columns. 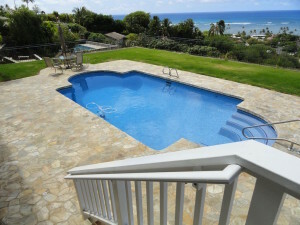 Decorative concrete for flooring, pool decks, sidewalks and driveways. 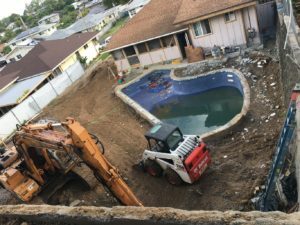 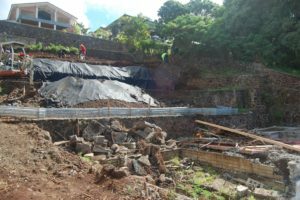 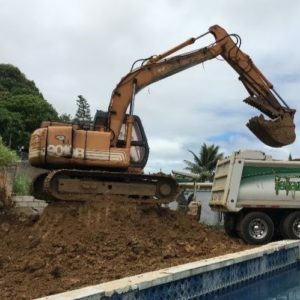 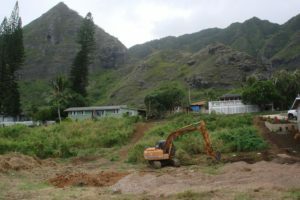 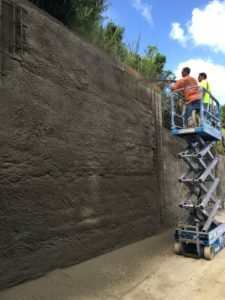 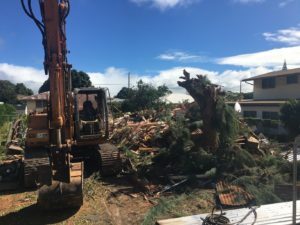 Hawaii Site Work and Demolition: Providing grading, excavation, installation of the septic and infiltration systems, utilities, and driveways, as well as demolition and disposal of existing structures, walls and foundations.